This May, marks a new adventure as Dr. Zoolittle heads off to find a new set of clues to rescue his friends who are lost in the past!! 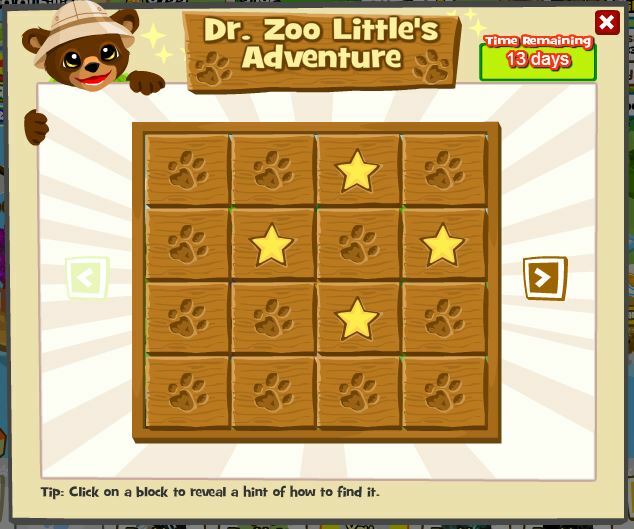 This entry was posted in How To, Zoo World and tagged adventure, cave, clues. Bookmark the permalink.